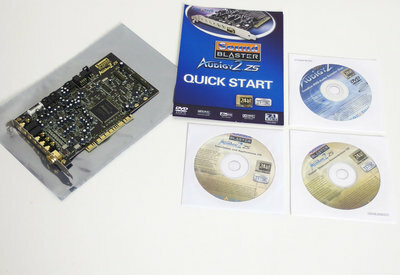 Creative Sound Blaster Audigy 2 ZS SB0350 audio PC PCI card. 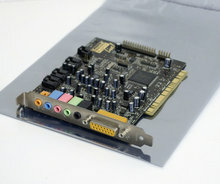 Audio card for use with PCI slot. - Sound card worked fine on line output; produced a clear sound without noise.